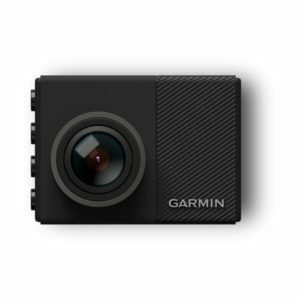 A quality backup camera like the Garmin BC 35 can significantly enhance rearward visibility for drivers and, thus, help minimize the risk of “blind zone” accidents whenever your vehicle is moving in reverse. 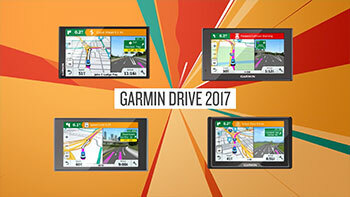 Garmin brings its ground-breaking GPS technologies to Dubai and UAE with a premier range of automotive navigation devices. 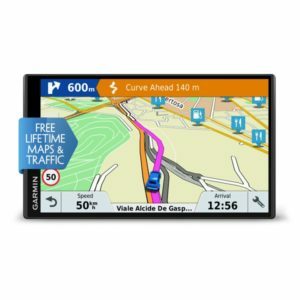 The brand’s broad range of car GPS and navigation technologies is armed with cutting-edge user-friendly features that provide real-time assistance and smart connectivity to users. Whether you’re a resident of Dubai or a tourist exploring the desert landscape of UAE, an advanced Garmin car navigator can help you effectively avoid heavy traffic, find alternate routes, and enjoy a smooth driving experience. 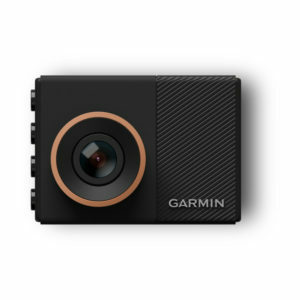 Garmin’s range of Dubai navigation devices provide live information, up-to-date maps, weather updates, and helpful driver alerts, which notify users of upcoming road obstacles such as sharp curves, speed changes, school zones, and crossings. Its navigator systems can be updated via Wi-Fi connectivity to download the most recent improvements in the application and its functionalities. 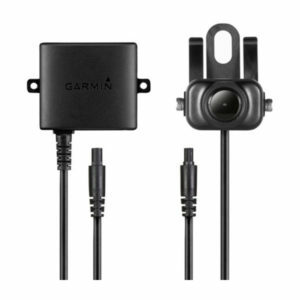 Connect the Garmin car navigator to your smartphone via Bluetooth to use hands-free calling, which allows you to stay connected while on the road. The navigator is capable of receiving and displaying smart notifications on the screen, giving you a preview of incoming calls, SMS, and calendar reminders without manually operating your phone. 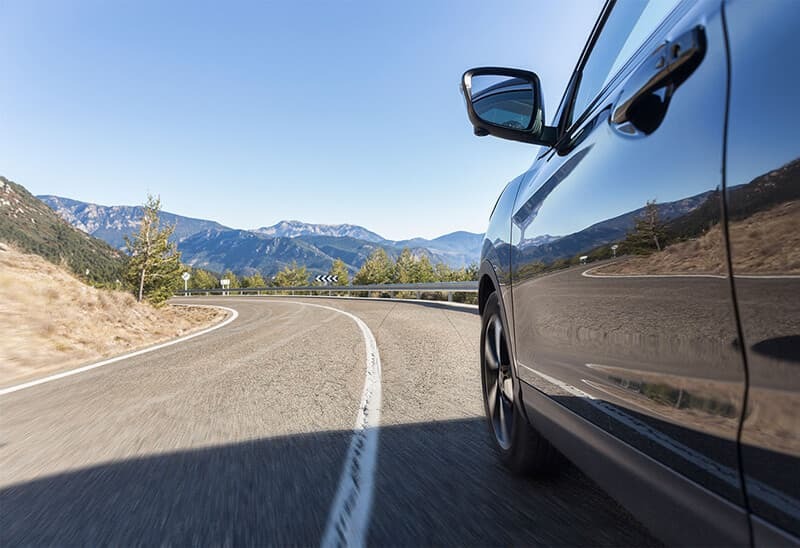 Additionally, its voice-activated navigation enables users to keep their eyes and focus on the road while getting easy-to-understand directions to their destination. 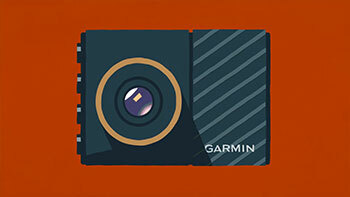 Dubai navigation is made easy with Garmin’s GPS-enabled consumer devices. 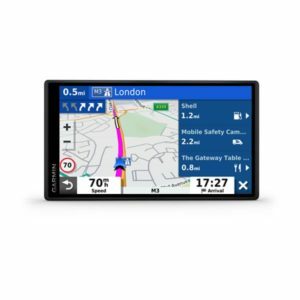 A global leader in GPS technology, the brand is trusted by many users worldwide for the latest car navigator technologies. These include functions to recap your road trip, make a short video clip of your travel, or receive a text notification if a road incident involving your family occurs. 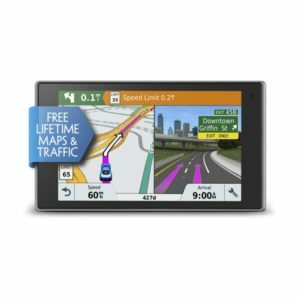 Get the most out of your navigator and make driving more enjoyable and hassle-free with Garmin.